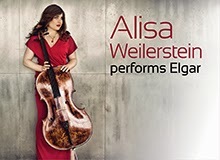 Called "one of the most exciting American cellists of the new generation" by The New York Times, Alisa Weilerstein opens up the 2014/2015 season at Meyerson with an unbelievable rendition of Elgar. Conducted by the talented Jaap van Zweden and directed by Joshua Habermann, this masterpiece for the instrument includes soprano, Susanna Phillips and baritone, Hugh Russell. Escape the cold and enjoy a stunning performance that is certain to warm your heart. Visit mydso.com to purchase tickets. The Second City, an improvisational comedy enterprise, is making a stop in Dallas to add some humor to your weekend. 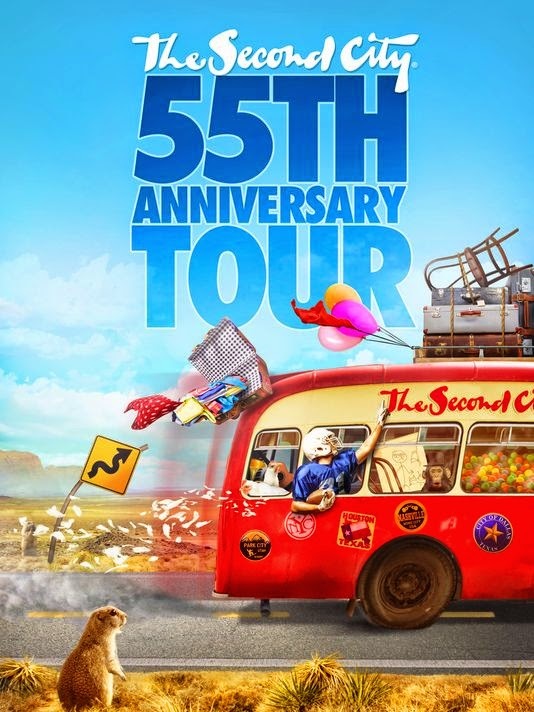 Since 1959, The Second City has been a starting point for comedians, award winning actors and directors, and has developed an entirely unique way of creating and performing comedy. Both experimental and unconventional, The Second City will have you laughing from start to finish. To purchase tickets, click here. Coming off of a huge 50-point win against the Philadelphia 76ers, the 6-3 Dallas Mavericks take on the Minnesota Timberwolves this Saturday and are hoping to extend their winning streak. 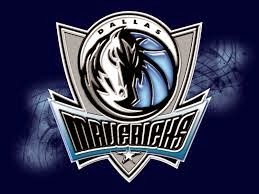 Bundle up, stay cozy and cheer the Mavs on to victory! 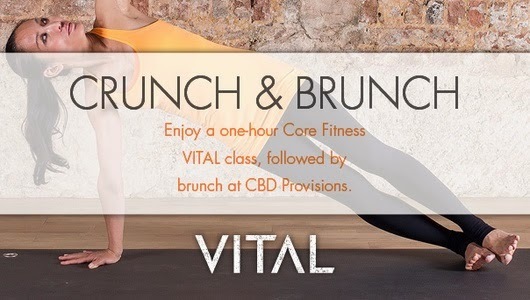 Partnering with CBD Provisions, Vital Fitness is hosting a Crunch and Brunch this Sunday, November 16. Enjoy an hour long Core Fitness VITAL class at Vital Fitness Studio followed by a delicious brunch at the downtown gastropub, CBD Provisions. Guests have the choice of sourdough French toast, egg white frittata or green chile pork migas - all outstanding dishes. All meals are served with fresh orange or grapefruit juice, coffee and a mimosa or bloody Mary. End your weekend healthy and happy. The highly anticipated "12 Days of Christmas" exhibit at the Dallas Arboretum opens this Sunday! Spend your Sunday strolling through the gardens and spreading Christmas cheer. 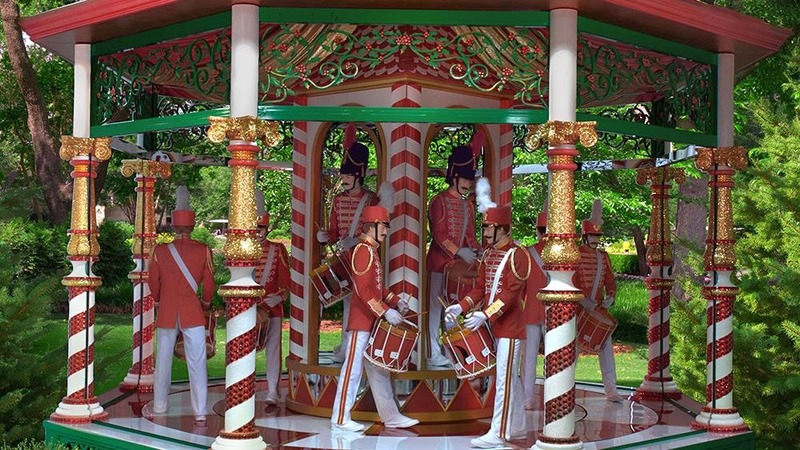 The exhibit features a collection of 25-foot Victorian gazebos filled with charming characters and whimsical animals. Each gazebo is encased in glass, decorated and features mechanical moving parts that truly bring the beloved Christmas characters to life. During the "12 Days at Night," the gazebos will be lit up for magical nighttime viewing. Evening visitors will also get the full Victorian-era holiday experience as live carolers sing and holiday treats are provided. Click here to purchase tickets.